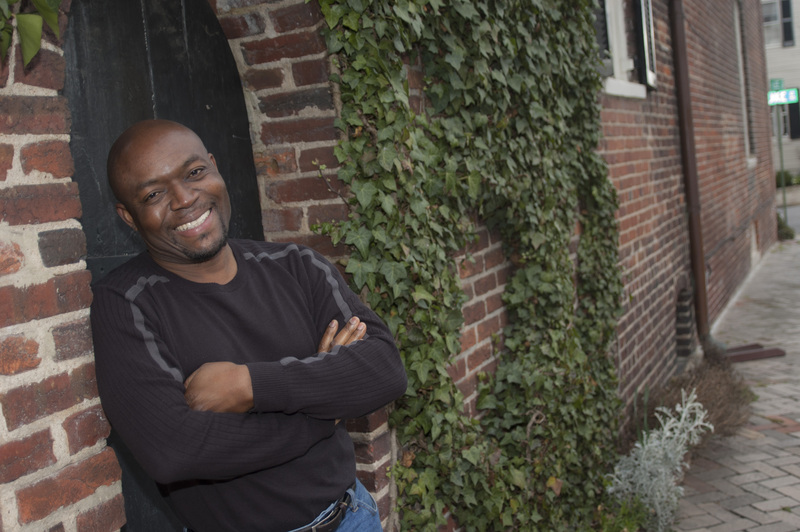 15 June 2013, 1pm-3pm – Come join Jide Familoni as he comes to Old Capitol Books to discuss his first novel, Losing my Religion. This book is based on the author’s personal experiences of growing up in Nigeria steeped in the native traditions, and then immigrating to the United States as a professor in a predominantly white institution. Femi’s voice is textured by vivid and rich Yoruba traditions, which gives us a rare and profound insight into the beautiful, community-based ways of an African people that have held their traditions for hundreds of years. Jide Familoni was born in southwestern Nigeria, the location for the first part of Losing My Religion. After graduating from the University of Lagos, he relocated to Edmonton, Canada for graduate studies at the University of Alberta. He was a professor and department chair in the Engineering College at the University of Memphis and an adjunct professor at University of Tennessee medical school. He later became the Dean of the College of Sciences and Technology at Savannah State University. During his years in the academia, he authored more than a hundred technical papers, and invented and patented a device that is now the basis for life-saving therapy in gastroparesis. He lives with his family in Alexandria, Virginia. Losing My Religion is his first novel.